This miserable weather has left us feeling desperate for something fun to look forward to. Luckily, one of New York's favorite holidays lands today, and it's time to decide where to celebrate. From Calexico to The Smith, you'll be muy feliz to learn about all the places that are doing something special for Cinco De Mayo this year. 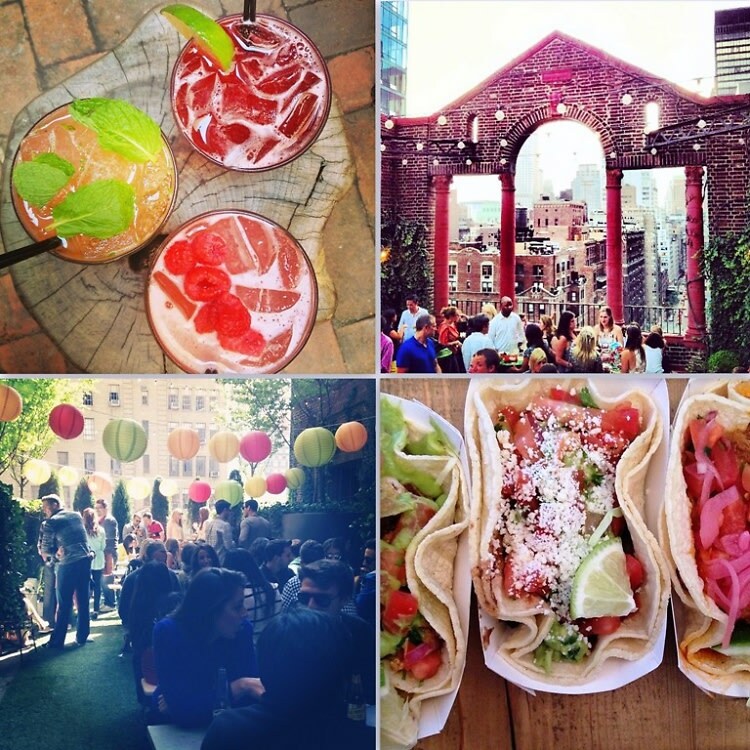 Click through for our guide of where to drink, dine and what to do in NYC. Let the fiesta commence!